February 8, 2019 – In an arid state like New Mexico, all of our waters are critically important. Even the smallest streams and most remote wetlands. 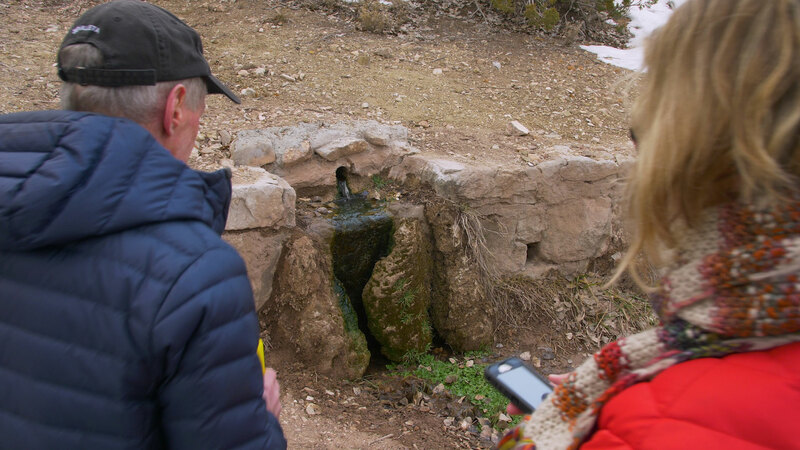 This month for Our Land, Laura Paskus takes is from high in the Sandia Mountains to down along the Middle Rio Grande to learn about why “temporary” waterways are so important – and also why they’re at increased risk. Keep up with our coverage on the Our Land Facebook page and YouTube channel.